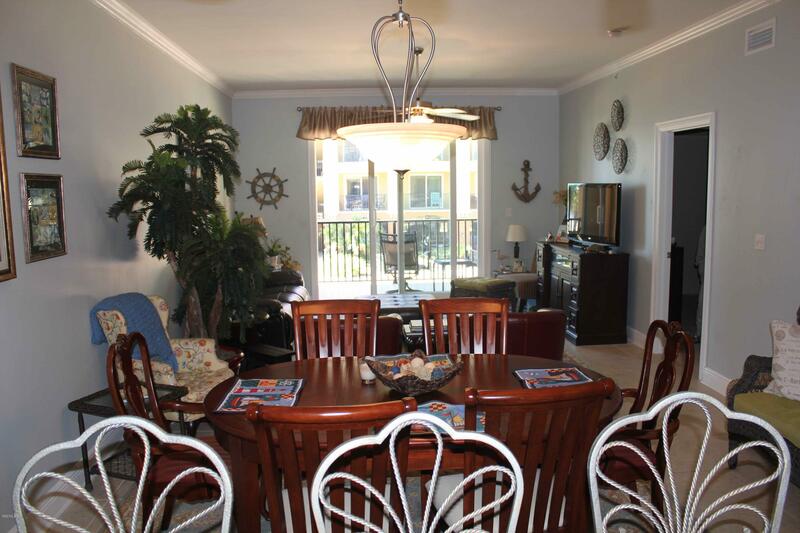 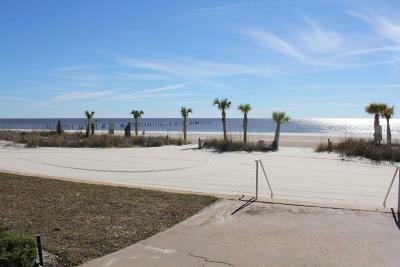 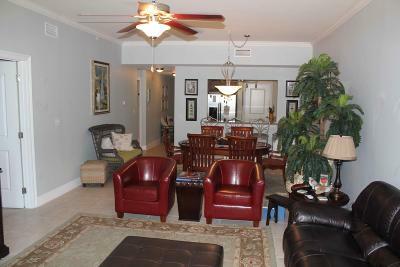 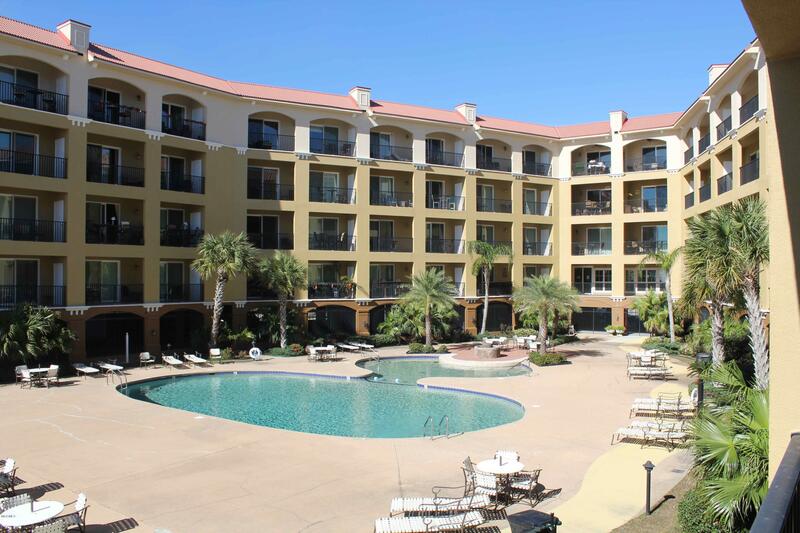 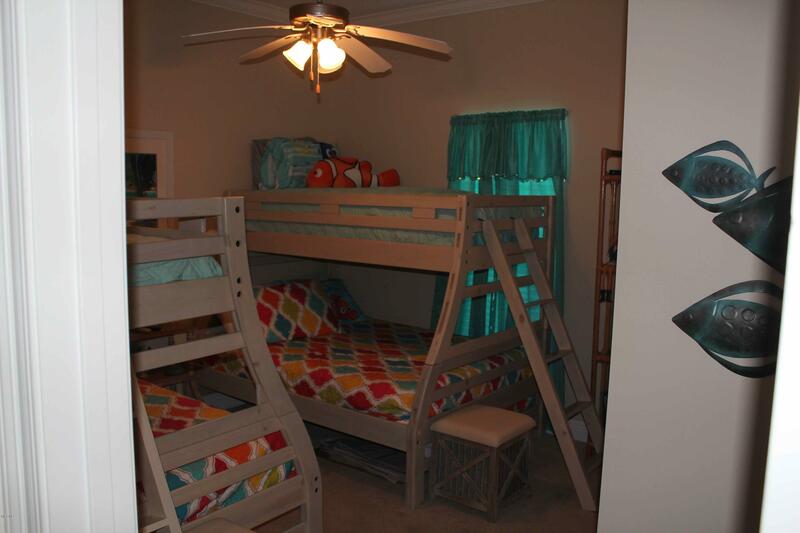 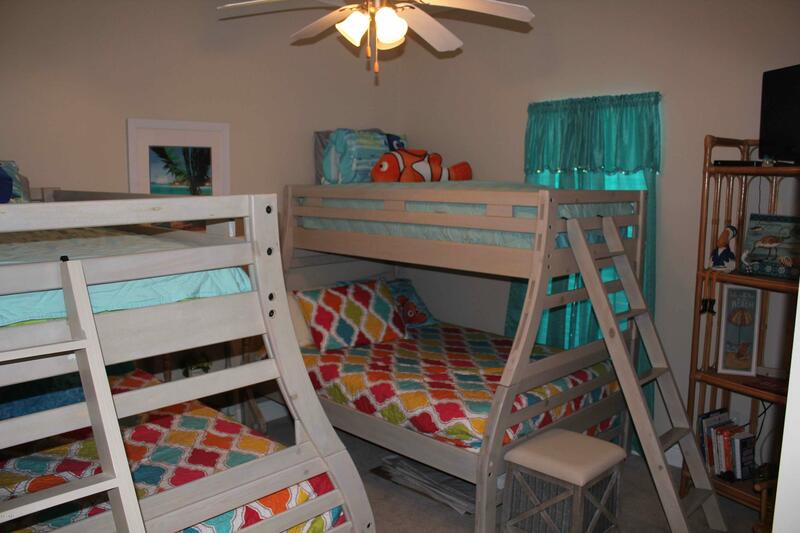 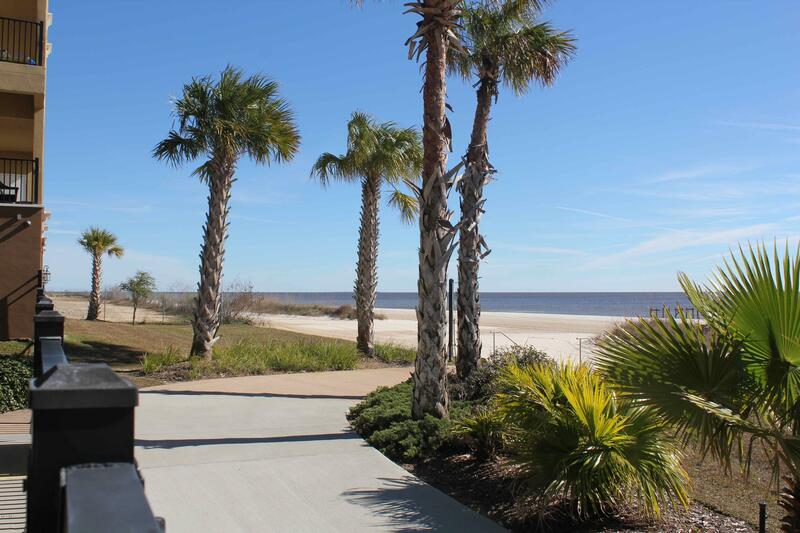 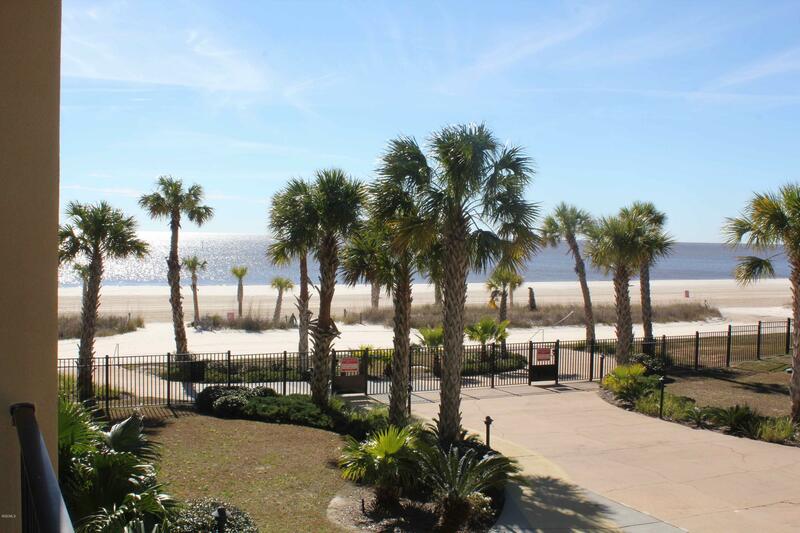 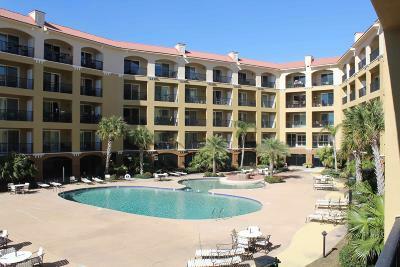 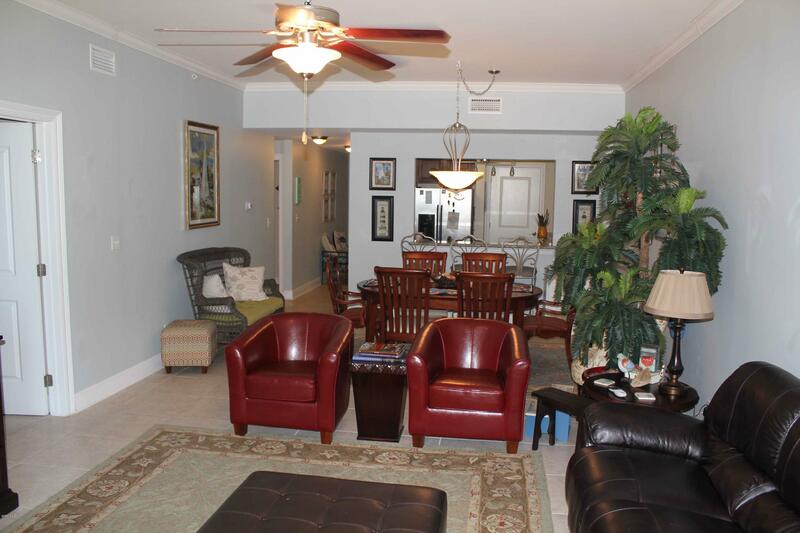 Just in time for summer fun, beautiful complex directly on the beach south of Hwy 90. 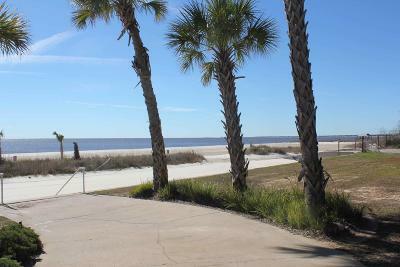 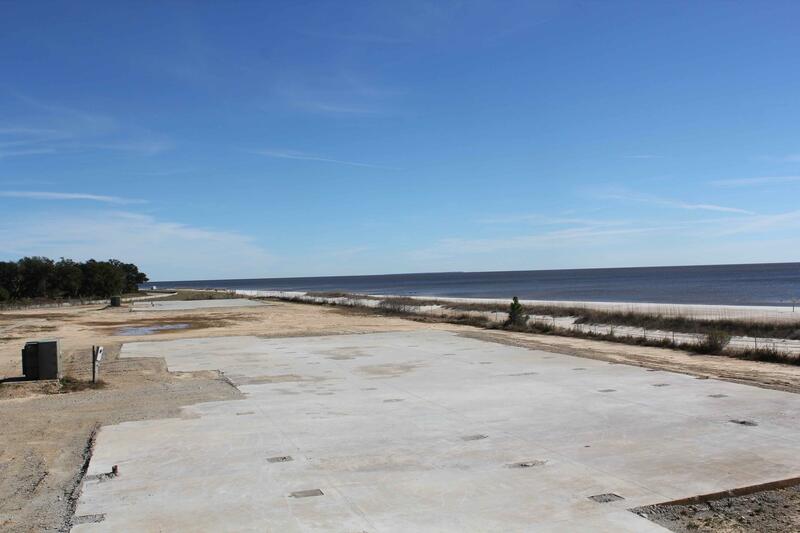 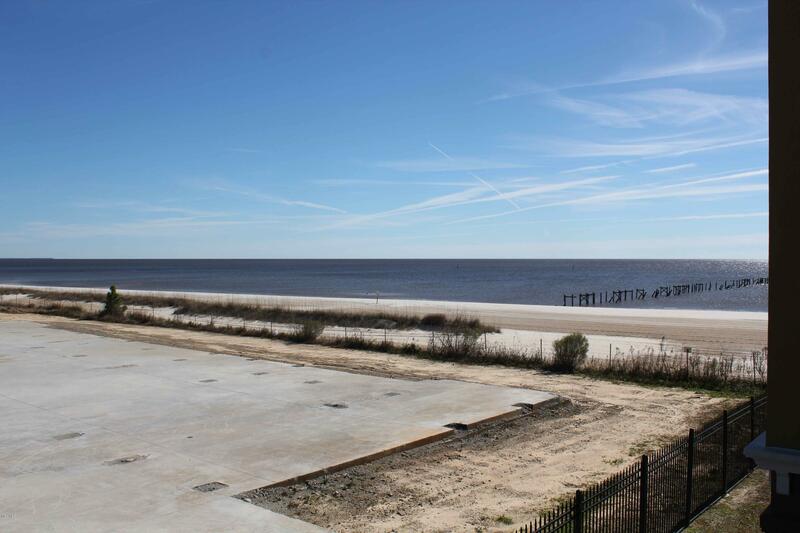 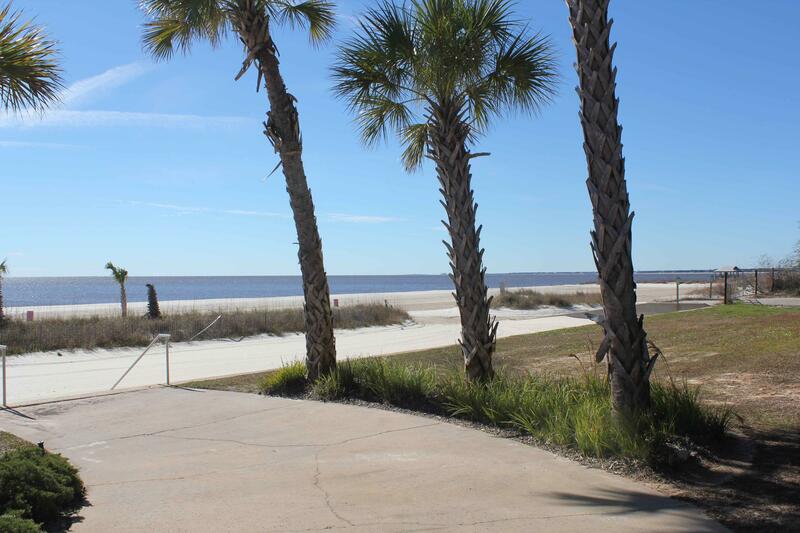 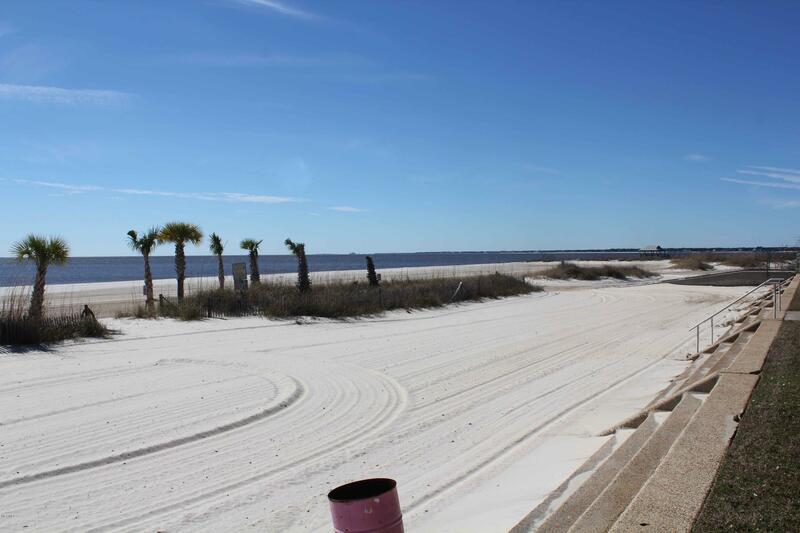 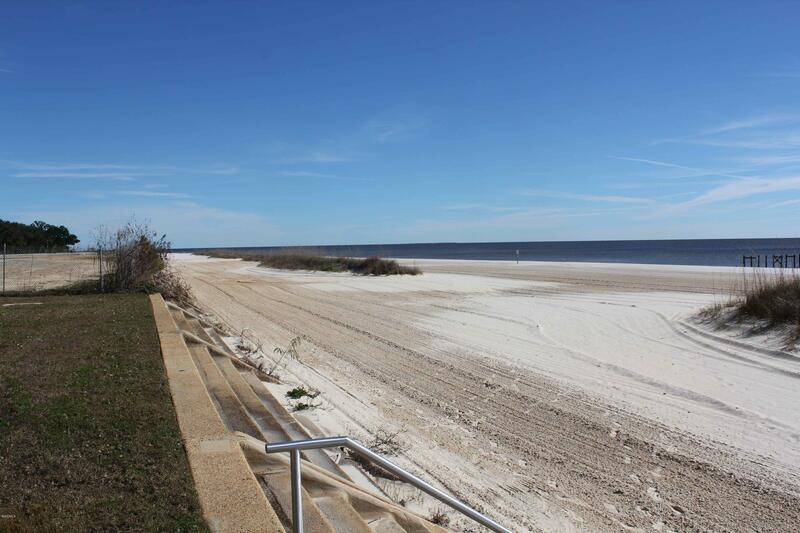 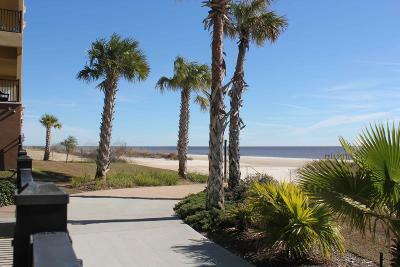 Why fight the traffic on Hwy 90 to get to the sand and surf when you can own this piece of paradise. 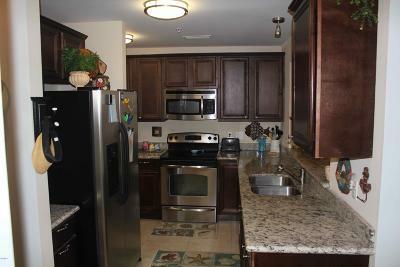 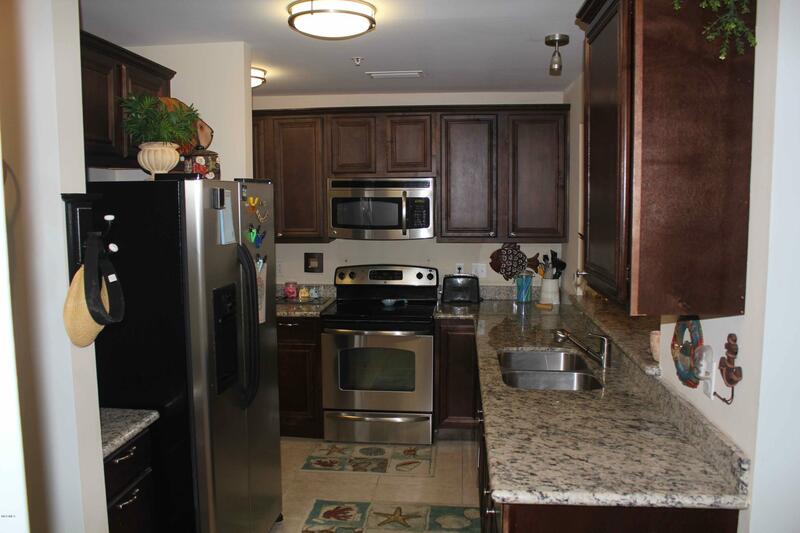 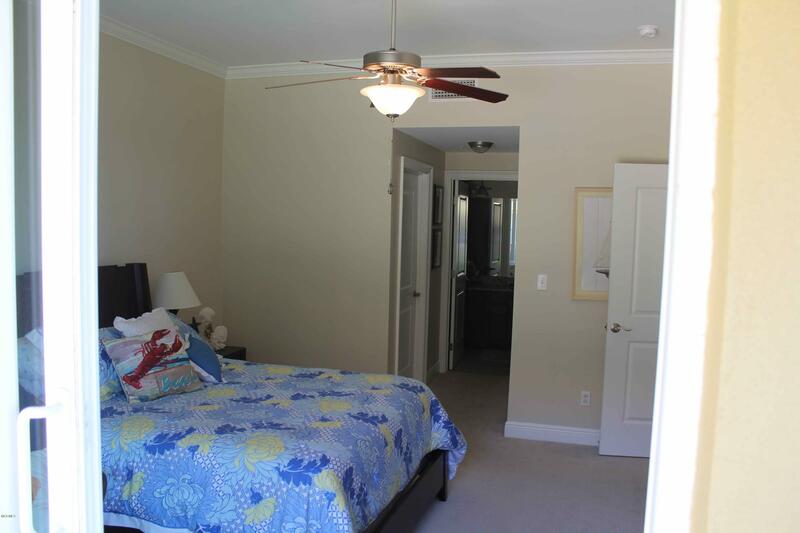 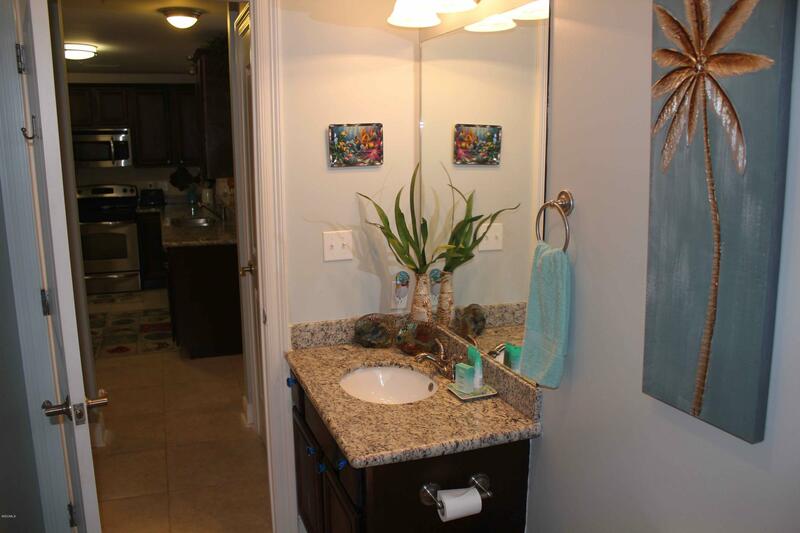 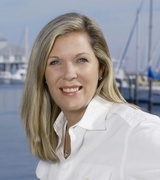 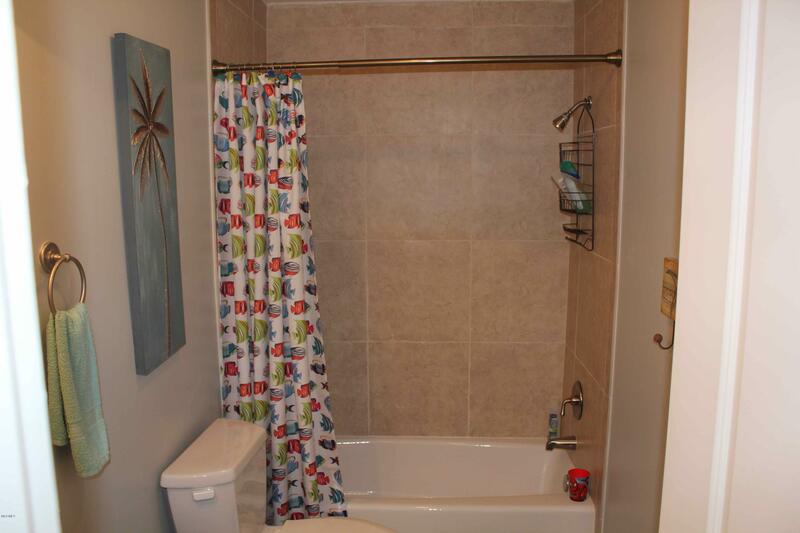 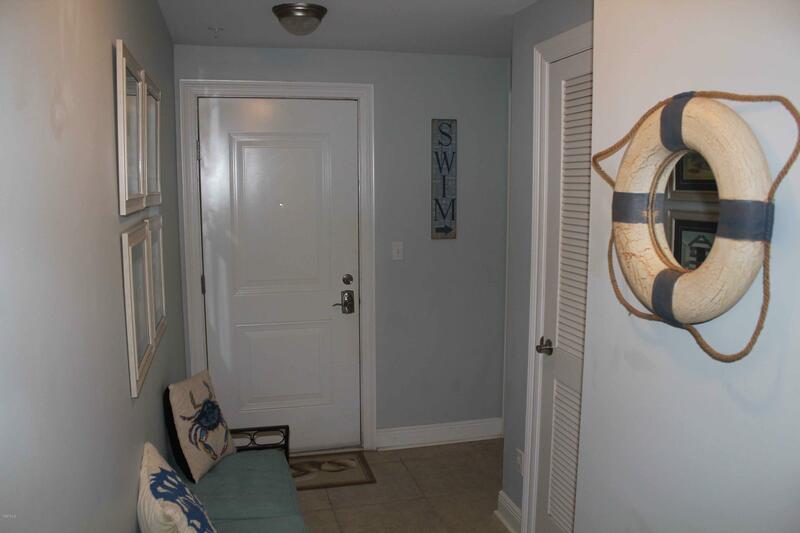 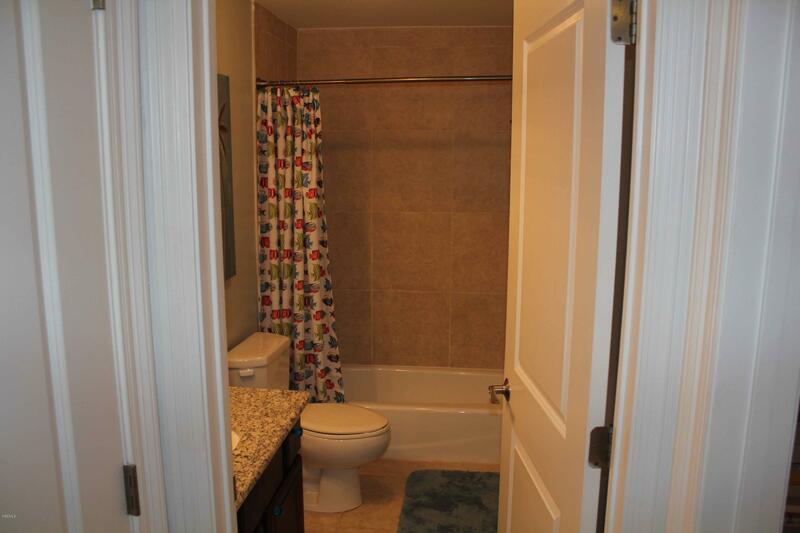 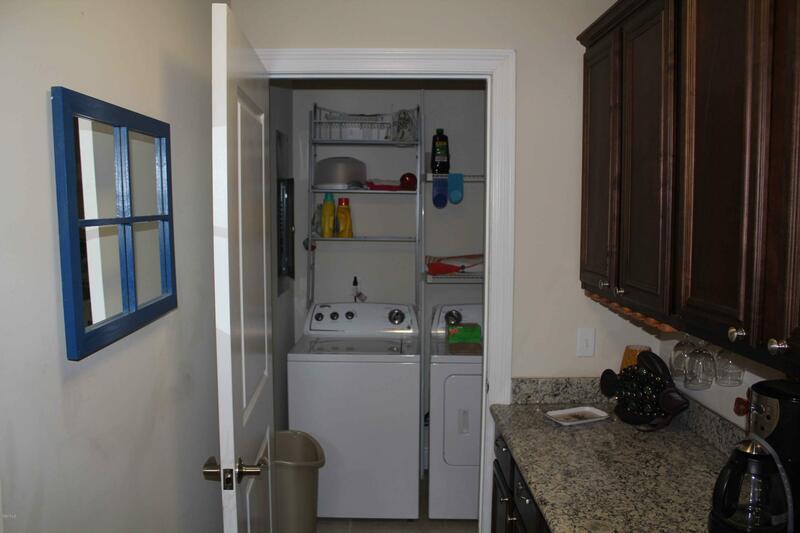 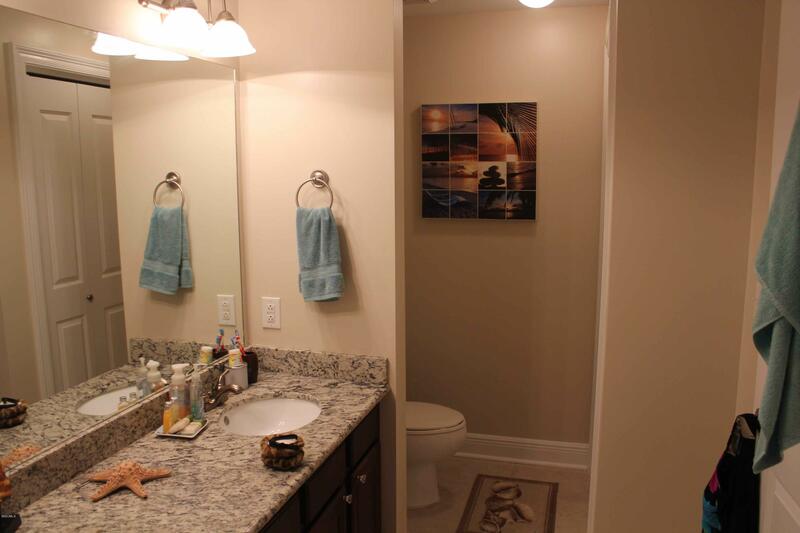 Covered garage parking with water and basic cable included in the monthly fees. 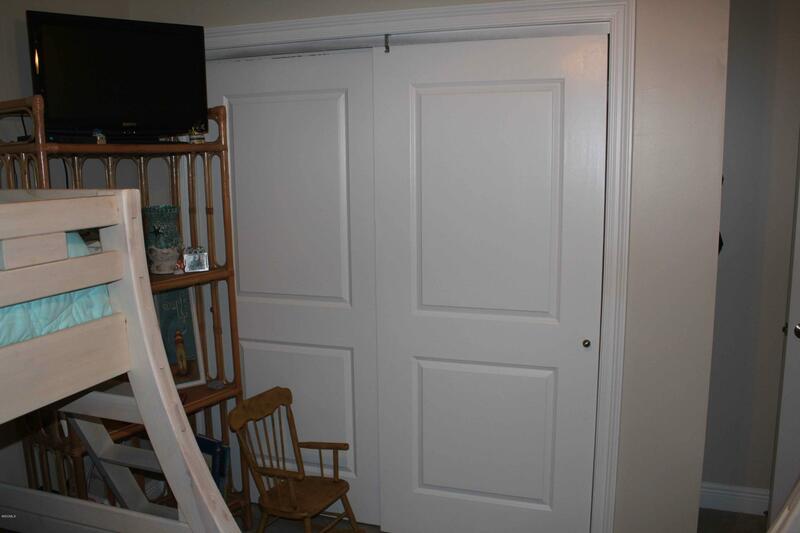 Most of the furniture can be negotiated to remain with the unit. 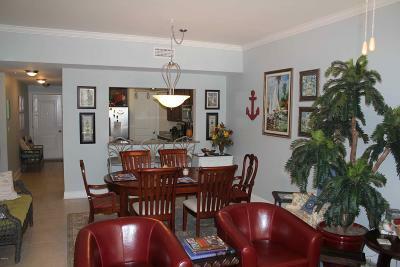 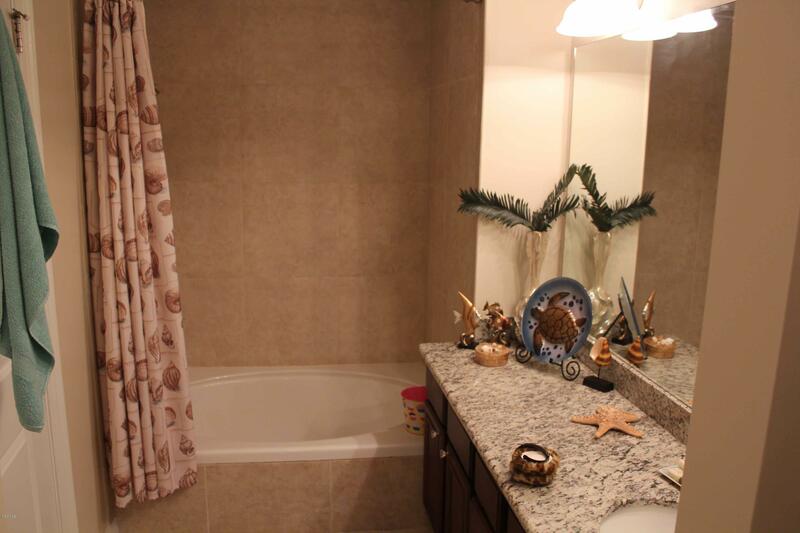 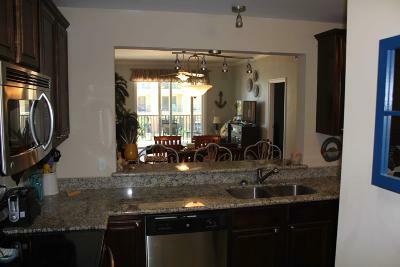 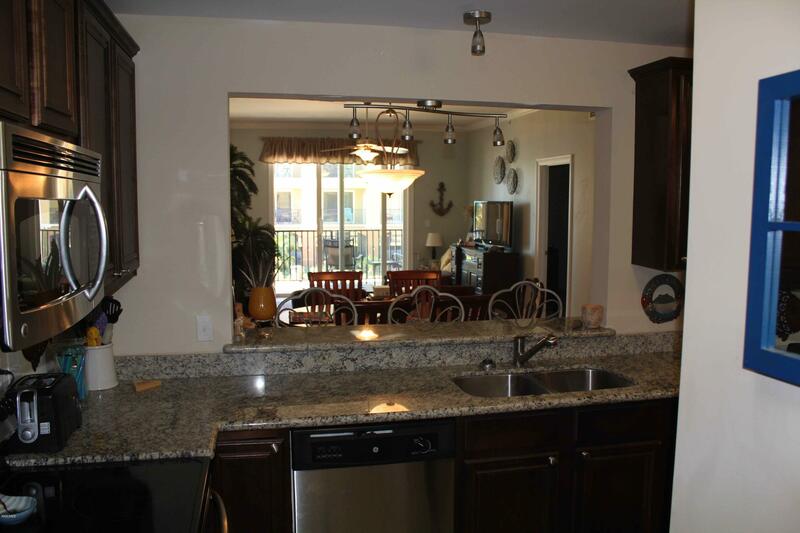 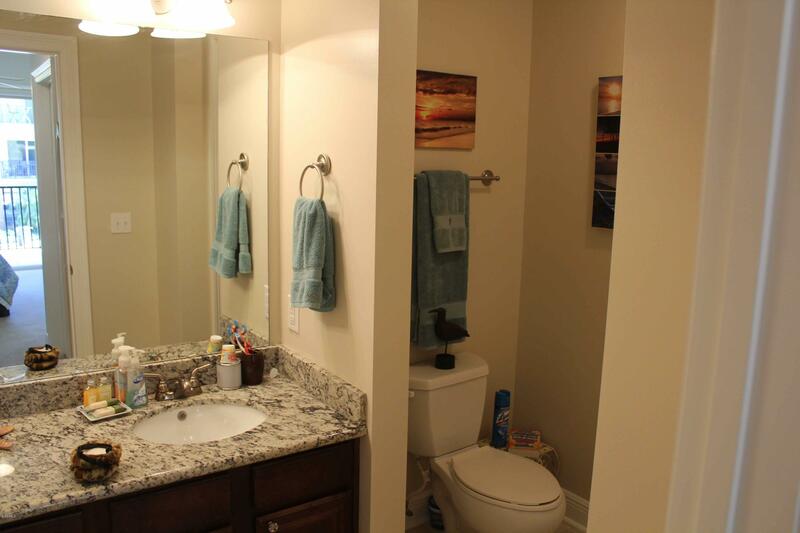 Call and make an appointment to see this condo before it gets away.